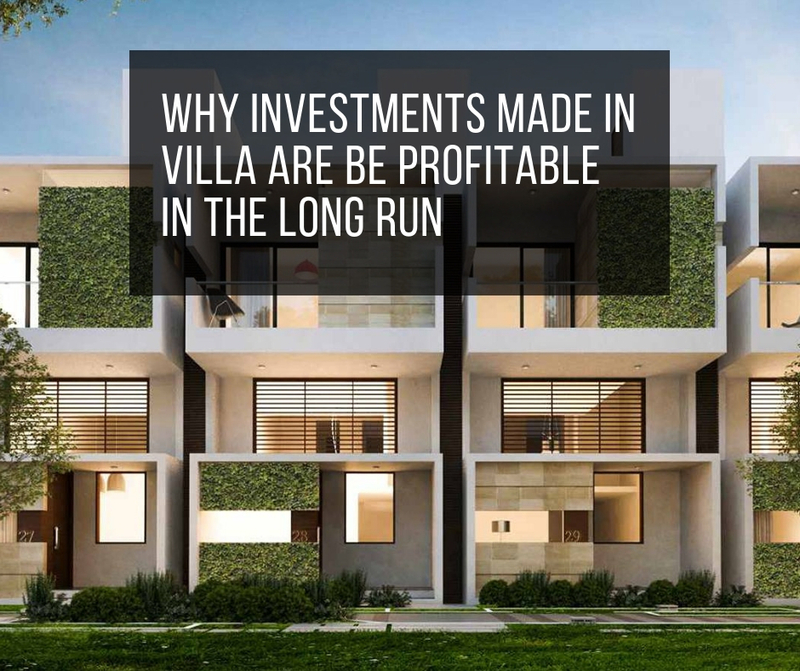 Why investments made in Villa are be profitable in the long run! Real-estate has gained popularity among the investors of the country. Government policies such as, GST and RERA has further encouraged the investors and created a positive environment for first time homebuyers. Independent houses and villas are a highly popular real-estate investment option among the homebuyers and seasoned investors. The popularity of villas as an investment option is due to several factors such as, the freedom to recreate the home and have complete privacy. When planning to own a home everyone loves the idea to design it as per their desires and preferences. An independent home lets the owner create a comfortable dream home andindulge in their desired hobbies. Another popular option among the modern investors and home lovers are the independent residential villas in closed gated communities. Residential estates such, Citrus Zen Garden offer expansive gated villas within its compound. These villas are exclusively designed and the owners also get the benefit of numerous common amenities such as, clubhouse, meditation centre, indoor games, kids’ play area, gym, multipurpose hall, and much more. Villas in the suburban areas are highly sought after for their tranquil surroundings and high appreciation assurance. The city outskirts are away from the hustling city traffic and considered to be a better place for the families to reside. Villas developed in well-connected rapidly developing regions such as, Whitefield and Hebbal are highly sought-after for their affordable costs and great resale value. Privacy is another reason for the popularity of the villas and such independent properties. You live in your own piece of land that can be used as per your wishes. You can organise open air parties, barbecue session and herb gardens in your own backyard. Owning a villa in a closed gated community come with further benefit of 24*7 security features and other facilities offered by the developers. Bangalore is a rapidly expanding city with great investment options available across several of its micro-markets. Great infrastructural growth and constant development in the cities physical infrastructure has made it a desired place to reside in. 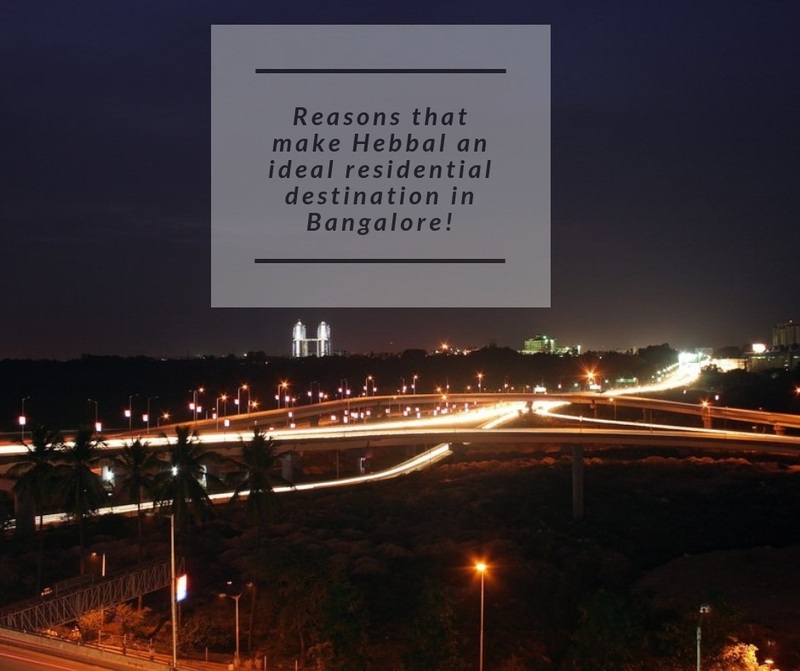 Hebbal is one of the excellent localities to invest in the city. It enjoys great connectivity with the rest of the city through wide arterial roads including Outer Ring Road and Bellary Road (NH7). It has a rapidly growing infrastructure and is home to numerous schools, hospitals, café, much more. Independent houses and villas located in the region are highly sought after for its affordable prices. The region promises great price appreciation and is in proximity with several leading commercial zones of the city. The region has seen an increase in demand of quality residential properties and leading real-estate developers are creating exclusive properties in the region.